Parks Canada has lifted the advisory for visible blue-green algal blooms along the western shore of Point Pelee National Park. It had been posted late Wednesday. 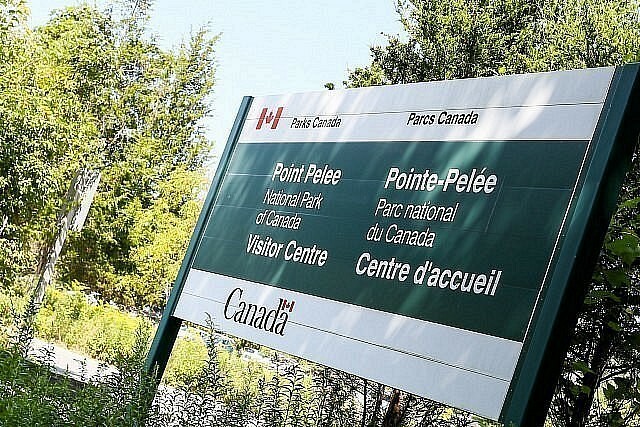 Visitors are asked to contact Point Pelee National Park directly for more information about beach accessibility before visiting at [email protected] or call 519-322-2365.